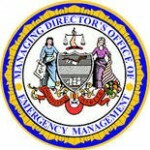 The Managing Director’s Office of Emergency Management (MDO-OEM) is responsible for ensuring the readiness of the City of Philadelphia for emergencies of any kind through an integrated and collaborative program that educates the public on how to prepare for emergencies. MDO-OEM partnered with BNET in 2007 to lessen the impact of emergencies on the City's businesses. CEAS provides businesses with a means to maintain critical business processes; stabilize and sustain core IT systems; secure and protect facilities, rescue valuable assets left behind in an emergency; retrieve vital records, hardware and equipment; conduct damage assessments, and much more. If you haven’t planned for what you will do if you cannot access your facility, the CEAS program is now available to all of your facilities within the City of Philadelphia. 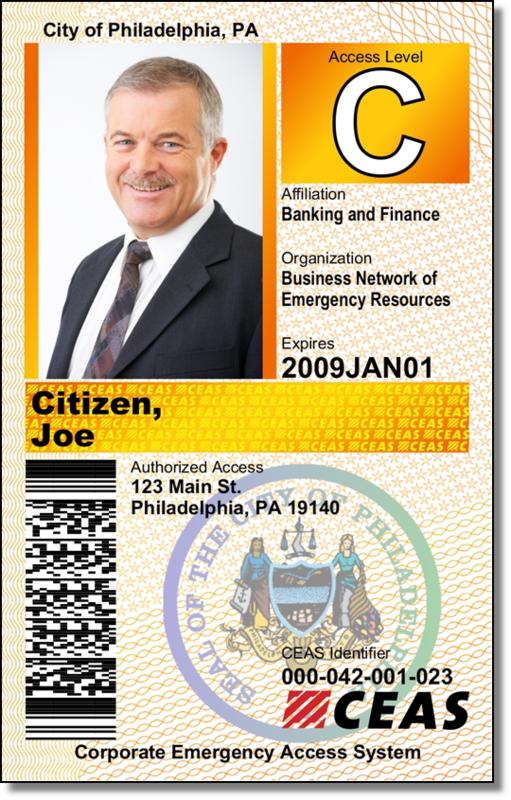 CEAS is available by annual subscription to organizations that do business or service business in the City of Philadelphia. Enrollment is simple, affordable and will bring true peace of mind to you and your organization.